Fill any room with warmth and natural beauty. 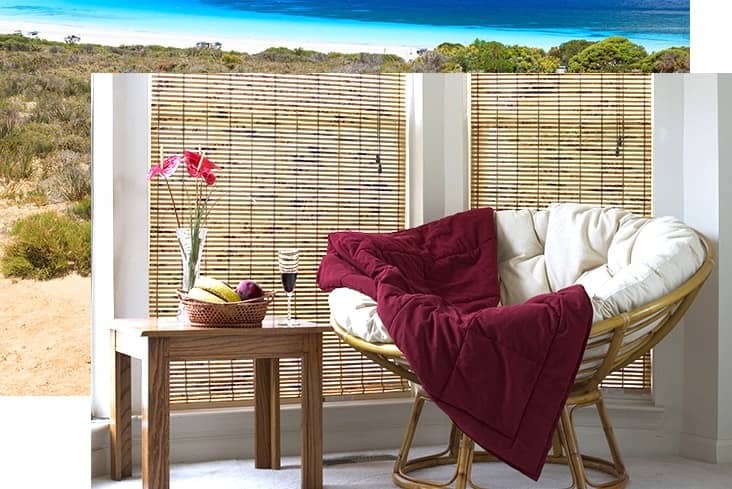 Natural Wonders Blinds are a great addition to our ever-expanding product range, acting as a welcome eco-friendly alternative to man-made materials. 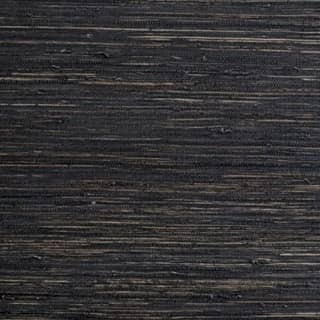 Similar to other woven wood blinds like rattan blinds, woven jute blinds, matchsticks blinds or bamboo blinds, the Natural Wonders weave is made using a combination of bamboo, reeds, jutes and grasses. This unique combination of materials creates a visually striking woven texture that pairs well with a range of different home decor. These woven wood shades are a great addition to living areas and dining rooms, as they help to create a warm and inviting space. The natural weave of the fabric creates privacy but also allows light to softly filter through and create beautiful translucent patterns on your walls. However, they can also be lined to function in rooms likes bedrooms or lounge areas that require total darkness at times. When the blinds are lined, the result is blackout woven wood shades which can keep the sun out when you want to sleep in or reduce glare on your screens. By lining your Natural Wonders Blinds, you can also extend the life of your shade, prevent fading and reduce energy costs. 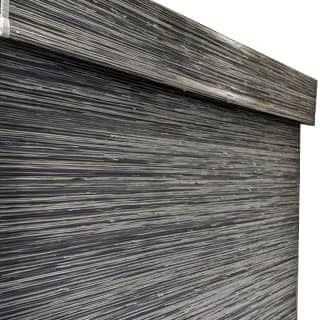 With their sleek, fold-up design, these shades are often compared to Roman blinds in both appearance and functionality. Like Romans, Natural Wonders Blinds are ideal for increasing privacy in your home, as they don’t have slats that passers-by can look into. They’re also incredibly stylish and can help create a relaxed coastal or holiday look in your home. When it comes to operating these blinds, you can choose corded shades with chain control or cord control, or a cordless shade. To make operation even easier, you can also choose motorisation of your woven blinds for ease of use. Interested in Natural Wonder Blinds? These blinds are available with ABC’s intelligent home motorisation system: SmartHome. This innovative device connects to your home WiFi, allowing you complete control of your window treatments using just your voice or your smartphone.